A new sale is here courtesy of Paytm Mall where fans can enjoy significantly discounted prices for their favorite Vivo smartphones. 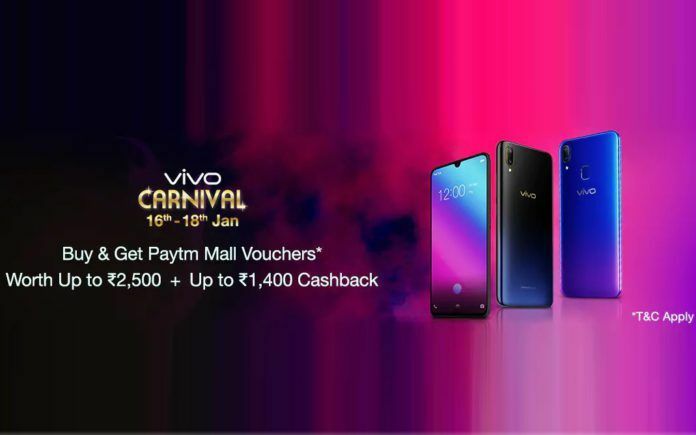 This ‘Vivo Carnival’ sale has commenced today, 16 January 2019, and will run until 18 January 2019. 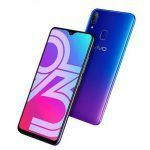 At this sale, customers will be eligible for cashback discounts that amount to five percent of the current retail price of select Vivo handsets. This cashback will be credited to the buyer’s Paytm Wallet within 48 hours of purchase. Furthermore, each buyer shall receive Paytm Mall Shopping vouchers whose value is also dependent on the price of the phone. These vouchers will be emailed to the buyer 24 hours from when the product is shipped out. Do keep in mind that Paytm will only offer this cashback offer to those who have completed their KYC requirements to activate their Paytm Wallets. Also worth mentioning is that Cash On Delivery (COD) payment method is not applicable if you want to avail any of these offers. Read ahead to know more about the new prices of each of Vivo’s smartphones that are up for grabs. The Vivo Nex (review) is one of the first phones to offer a truly bezel-less experience thanks to its implementation of a pop-up selfie camera. This phone is available with an INR 2,000 cashback offer which effectively brings its price down to INR 37,990. Furthermore, buyers shall receive vouchers worth INR 3,500 that can be redeemed on Paytm Mall. These vouchers will be given to the user in the form of two promo codes worth INR 1,750 each. Each of these promo codes can be applied to orders that exceed INR 2,625. The codes shall expire 90 days after they are emailed to the user. The Vivo X21 is available with a cashback discount of INR 1400, which brings its price down to INR 26,599. Users will also be receiving shopping vouchers amounting to INR 2,000 for use on Paytm Mall. Again, this will be in the form of two INR 1,000 promo codes that can be used if the cart value is above INR 1,500. 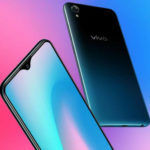 The Vivo V11 Pro gets a discount of INR 1,300 to bring its price down to INR 24,690. Paytm Mall discount vouchers worth INR 2,500 will be emailed to buyers. The Vivo Carnival will offer a cashback of INR 1,050 for the Vivo V11. This effectively gets its price tag down to INR 19,940. The Paytm Mall shopping vouchers that customers will get with this phone amounts to INR 1,500. The Vivo V9 seems to only be getting a cashback offer of INR 875, which will get its price down to INR 16,624. Along with an INR 800 cashback, the Vivo Y95 will let its buyer avail Paytm Mall vouchers worth INR 1,500. 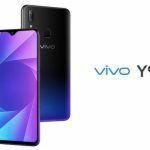 The Vivo V9 Youth also gets an INR 800 cashback with INR 1,500 worth Paytm Mall discount codes. 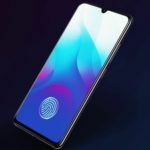 With the Vivo Y93, customers get an INR 700 cashback and INR 1,500 in Paytm Mall discount codes. 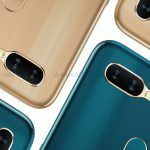 The Vivo Y83 only gets an INR 70 cashback offer. Meanwhile, the Vivo V83 Pro, which costs the same and gets the same discount offer will also be receiving INR 2,000 worth shopping vouchers for Paytm Mall. 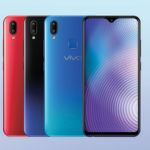 For the Vivo Y81, Paytm is offering an INR 625 cashback along with Shopping vouchers worth INR 1,000. 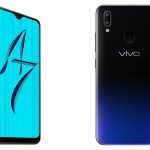 The rest of Vivo’s portfolio part of this discount scheme includes the Vivo V91 (INR 10,440), Vivo Y71 (INR 8,644), Vivo Y55S (INR 8,074), Vivo Y81i (INR 8,065), Vivo Y53i (INR 7,742), Vivo Y71 (INR 7,694), Vivo Y71i (INR 7,590) and Vivo Y53 (INR 7,124).